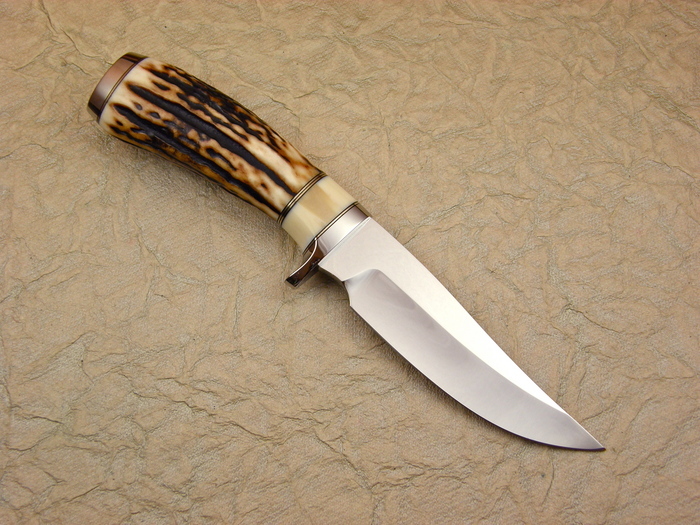 A very nice Clip Blade Hunter by Rob Hudson. 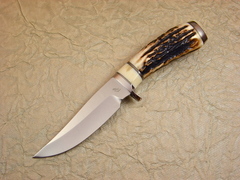 This knife has Natural Stag handle with a Walrus Ivory spacer. Rob s Fit and finish is great.